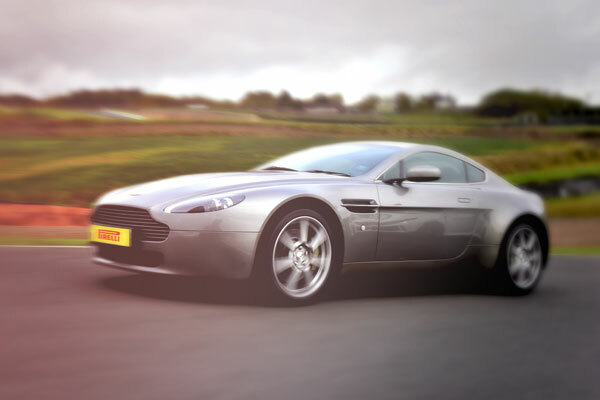 The beautiful Aston Martin V8 Vantage has an abundance of power and seductive movie-star looks. It’s fast, forgiving and emits an incredible sound. 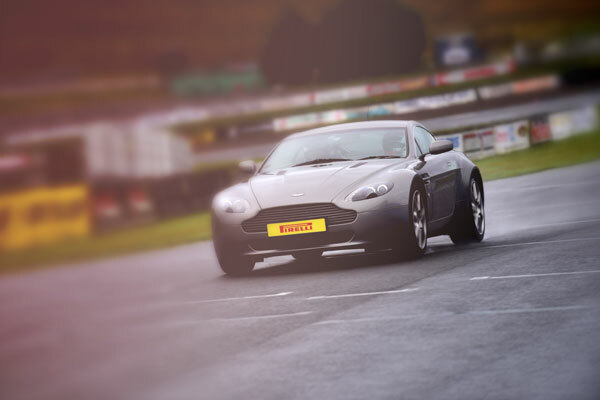 Often described as the pride of British Engineering this supercar is phenomenal to drive around the dramatic elevations and contours of our famous international race track. 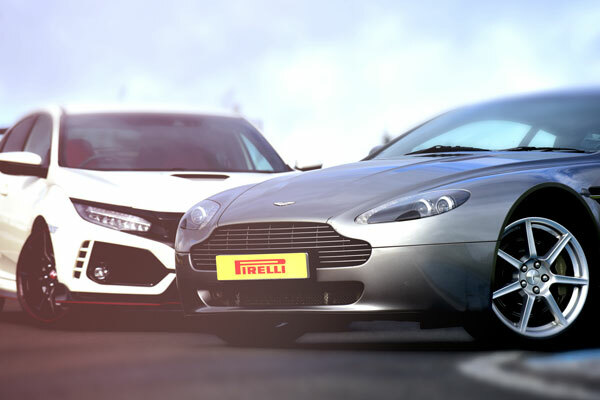 Taking each corner with increasing speed, mind blowing power, confidence and ease this British classic has been handmade to perfection and packed with modern technology allowing this Supercar to exceed its reputation! All purchases are fully transferrable. 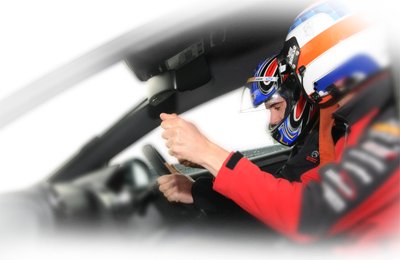 Driving the Honda Civic Type R under the expert guidance of a top race instructor. Learn correct technique and racing lines from our talented team of track instructors. 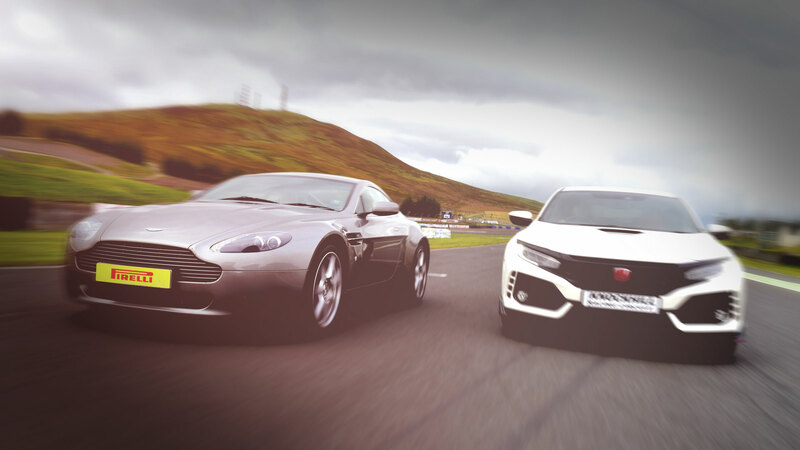 An exciting drive behind the wheel of the Aston Martin V8 Vantage on Scotland’s International Racing Circuit. Debrief and Presentation of Certificate. We have a selection of optional extras that you can add to your experience to make your visit a truly memorable day! 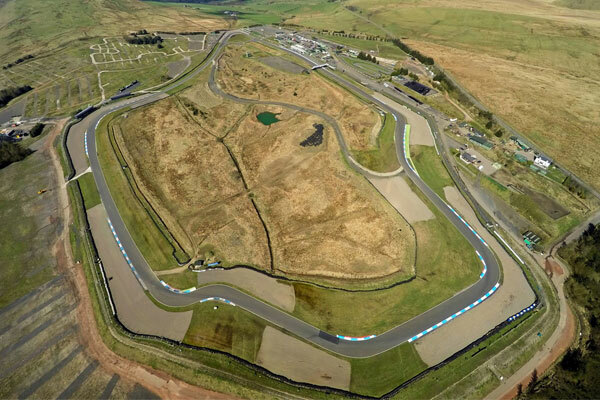 Adults and older kids (aged 12yrs+) can take on the unique twists and turns of the Knockhill Karting track with this 30 minute karting session behind the wheel of our 50mph Sodi GT5 Karts. Our Pro karts are quick, slick and impressive off the grid! Let the kids blow off some steam with a 30 minute karting session aboard our Sodi Little Racer 5 Karts, perfect for kids aged 8 to 11yrs. Our junior Karts are capable of speeds up to 25mph and offer enhanced safety features including 4 point harness, anti-roll bars and an anti-double pedal system. These extras can be added to this experience during checkout! 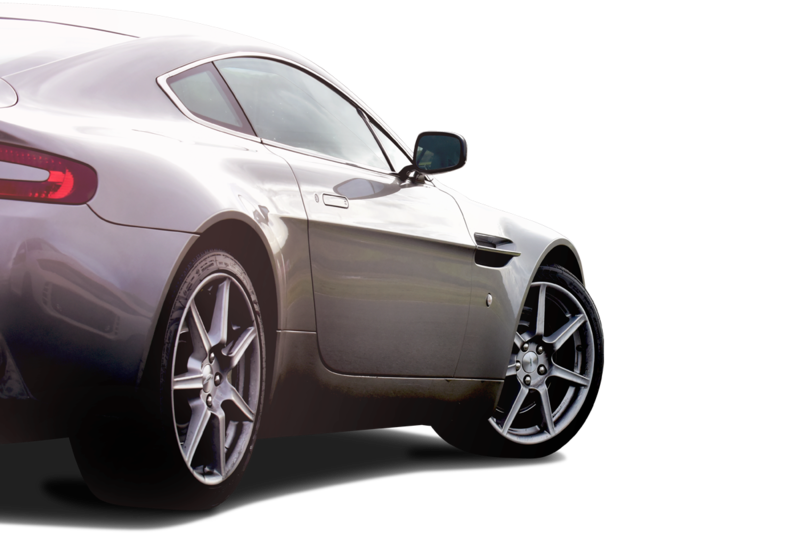 As soon as you start the engine and hear the unmistakable sound of the V8 engine the Vantage comes alive! 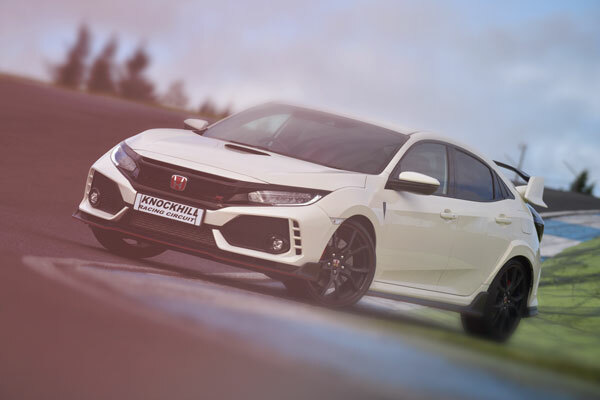 Your supercar experience begins as you learn the racing lines on Scotland's international racing track under expert tuition at the wheel of a Honda Civic Type R. One of our expert instructors will take the wheel and demonstrate the professional route around the twists and turns of the circuit as you prepare for the main event! 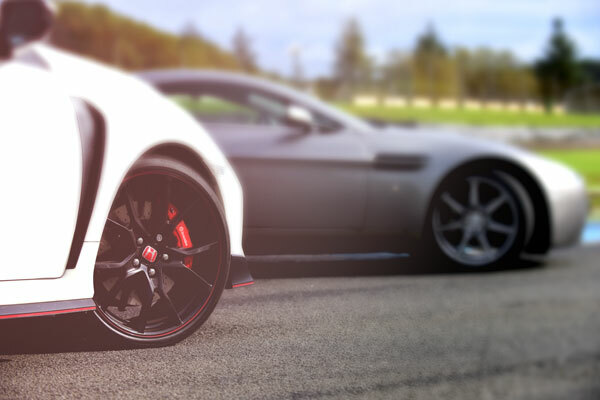 Your gleaming Aston Martin Supercar is ready and waiting for the fun to begin! A true British classic, handmade to perfection and full modern technology allows this Supercar to exceed its reputation! This pure bred sports car serving up a combination of agility, athleticism and potency. 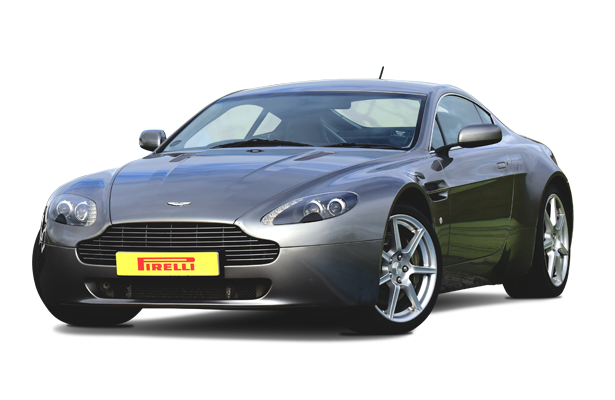 It has been lovingly assembled by hand and the Aston Martin 420bhp purpose built engine is tuned for elite performance. 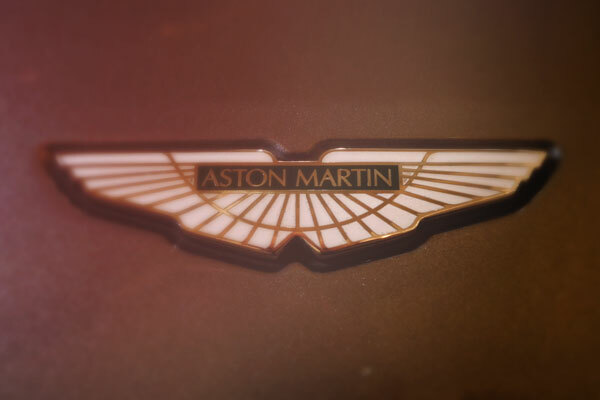 It's fast, forgiving and has an incredible sound; often described as the pride of British engineering. 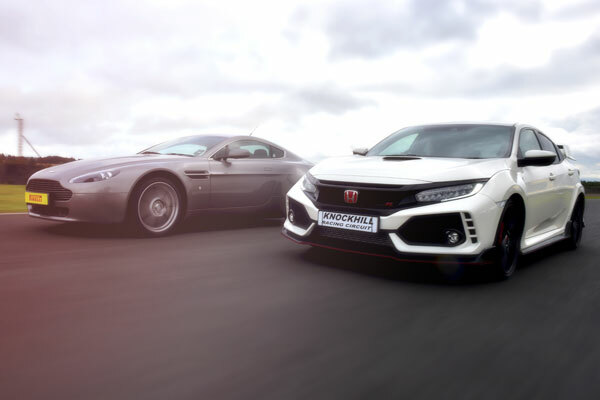 The Type R responds instantly to the driver, no hesitation. Underneath the sculpted bonnet lies a four cylinder VTEC TURBO engine. 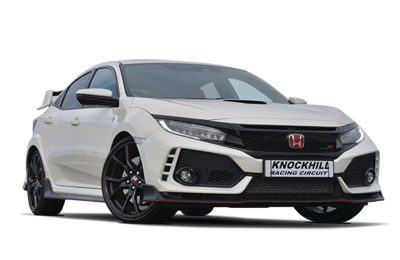 It’s no surprise to discover this gives the Type R the ability to sprint from 0-62 mph in 5.8 seconds and achieve 169 mph top speed. "I bought this experience for my partners Birthday... all the staff were helpful and informative. My partner thoroughly enjoyed the Honda Civic and the Aston and talked about it all the way home (3.5 hours!) although I'm not that into cars I must admit I enjoyed spectating and we will be back Thank you for making my gift the best one he's received.. See you again..."
"Bought the Aston Martin Experience for my wife’s 50th birthday, her reaction was priceless; she couldn't wait to drive the car it had been on her bucket list for years. Location was easy to find, plenty of parking, checked in for the event at Kinnaird’s Restaurant and had a delicious lunch (kids menus available) while we waited for the event to start. Organisers kicked the event off right on time, everything was really well organised, my wife had a superb time driving first the Honda Civic Type-R then the Aston Martin Vanquish. Spectators can view from indoor trackside booth or from outdoor trackside for great photo opportunities and a true appreciation of the speed and sound of the track cars. Despite the heavy rain, on and off, this didn't detract from the experience at all. Great experience, highly recommended." "Absolutely fantastic day out!! 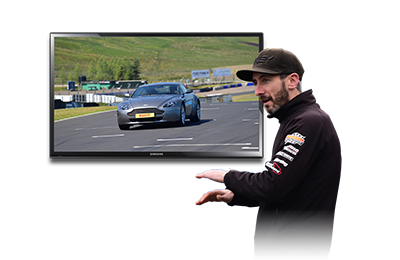 Started driving Honda Civic and being shown the track and being given driving tips then into Aston Martin Vantage V8 which was an unforgettable experience cannot speak highly enough of the staff and instructors. My daughter even got taken round the track in a Ferrari F430 by an instructor we were chatting to. Well done all at Knockhill and thank you for a great day out can’t wait to come back"
"A great day thoroughly enjoyed. Staff and instructors were friendly and helpful throughout.All are a great asset to the circuit. Only downside was having to stop!" The crème de la crème! 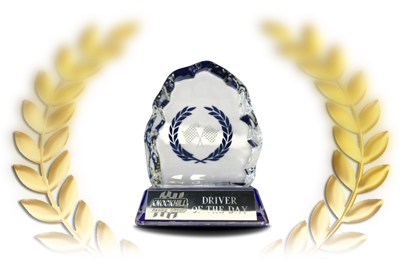 Racing, Rally and Karting in one experience! 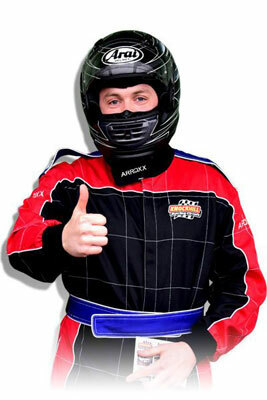 Racing Car, Legends racing car and a karting challenge all in one visit! Give the Ultimate gift so they can choose exactly what they want to do! Top tuition and first class facilities make for a legendary experience. 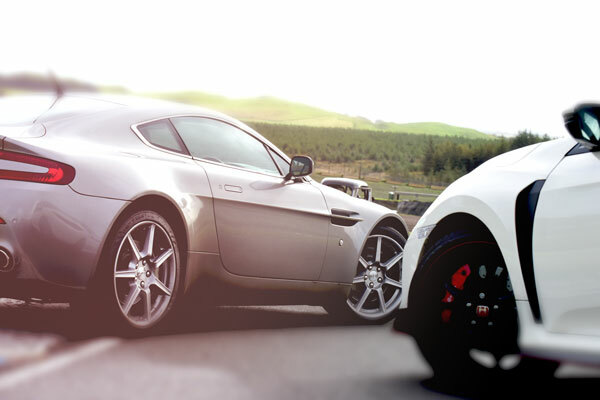 As soon as you start the engine and hear the unmistakeable sound of the V8 engine, the Vantage comes alive!